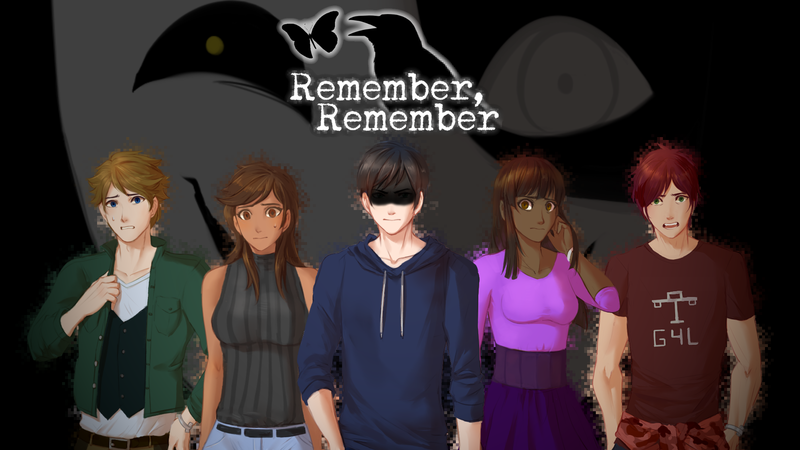 Posted on March 16, 2017 March 21, 2017 Author EthanCategories Game DevTags remember remember, steamLeave a comment on Remember, Remember has been Greenlit! Posted on February 20, 2017 March 21, 2017 Author EthanCategories Game DevTags remember remember, steamLeave a comment on Remember, Remember is on Steam Greenlight NOW! 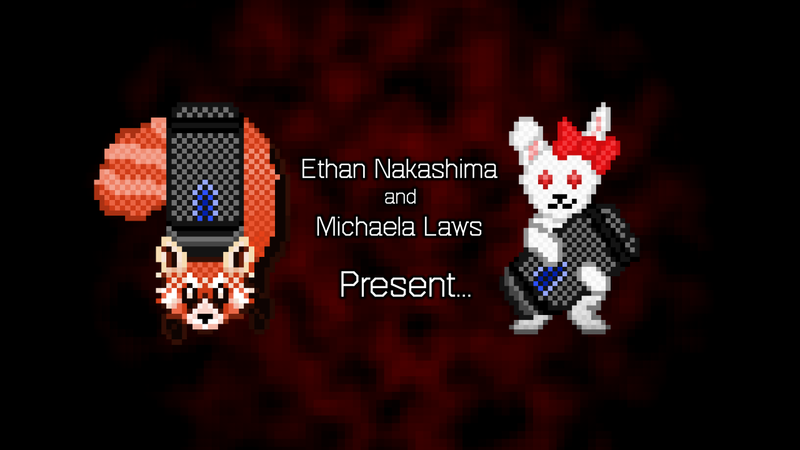 The Remember, Remember demo is out! Like the psychological horror genre? Then check it out!